As the Dallas Cowboys start training camp this week, a lot of the position questions we've had over the last several months will be answered. When it comes to the Dallas Cowboys secondary, Xavier Woods and his ability to play down in the box and in the slot will be huge for the Cowboys this season. If you've read much of Inside The Star, you've seen us talk a lot about Earl Thomas and what he could bring if added to the secondary. But adding the Seattle Seahawks All-Pro safety doesn't change the importance of Xavier Woods and his role in the secondary. While at Louisiana Tech, Xavier Woods totaled 14 interceptions over his last three seasons, averaging a little more than one interception every three games. In those final three seasons, he also had 16 passes defended. Going into his second year, Woods could best be described as a ball-hawking safety. He made plays on the ball whether lined up as the deep safety or playing man-to-man in the slot. In Woods' rookie season, he had one interception and three passes defensed while starting four games and playing in all 16. Woods played a little more than 52% of the defensive snaps in 2017. Over the final eight weeks of the season he only played less than 50% of the snaps three times. 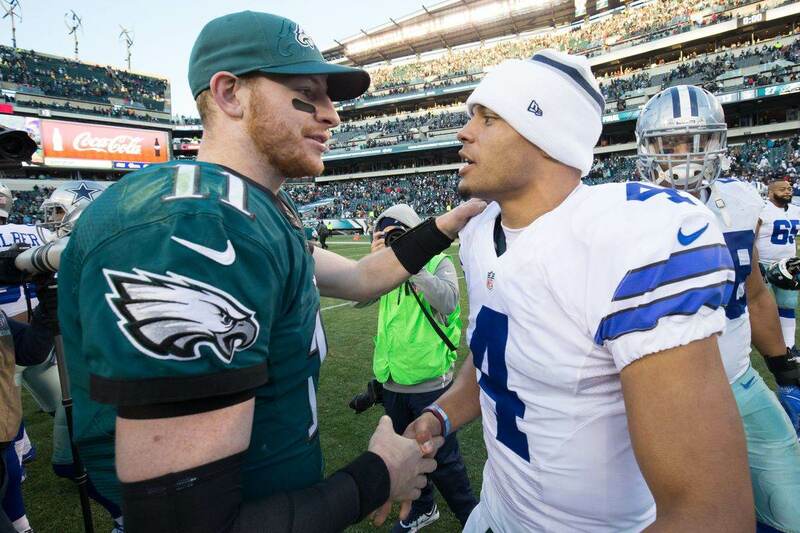 In those games the Dallas Cowboys were 1-2. In the other five games of the season in which Woods' snap count never dropped below 76%, the team was 4-1. 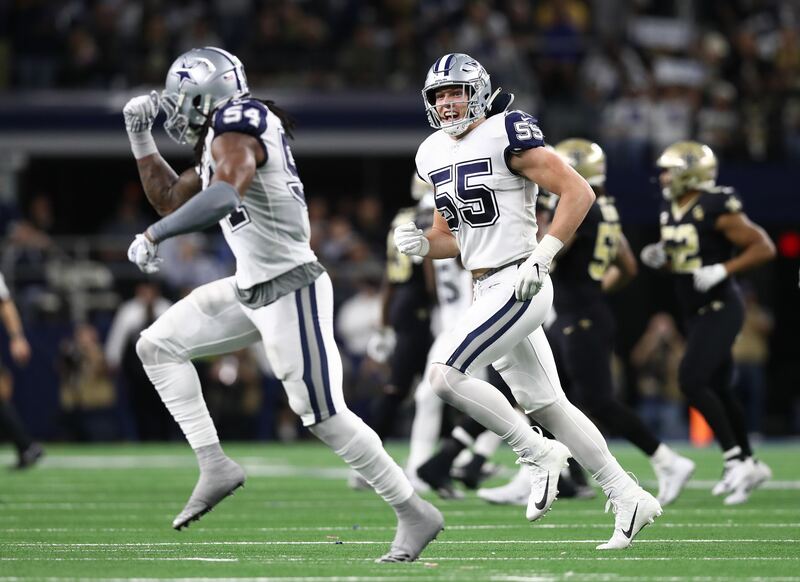 In the two games in the first half of the season in which Woods played more than 50% of the defensive snaps, the Dallas Cowboys were 2-0. They were 3-2 in the games he played less than 50% of the snaps. 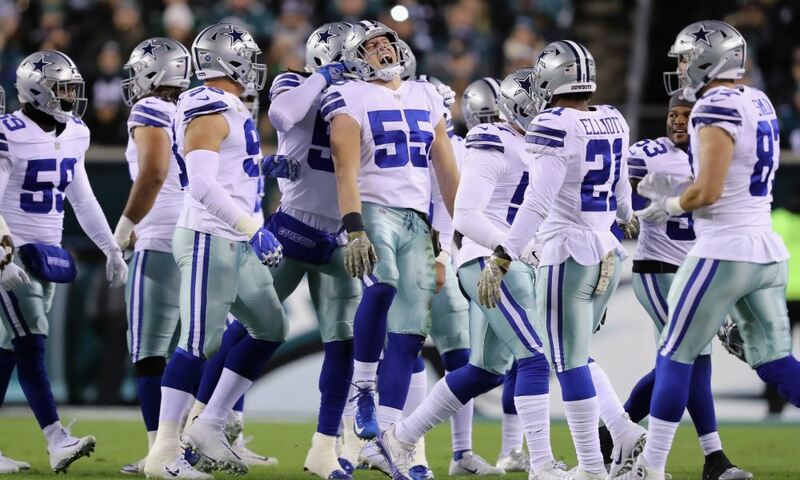 So on the season, when Xavier Woods played more than 50% of the snaps on defense, the Dallas Cowboys were 6-1. Not sure if we can draw a conclusion from that, but it's an interesting trend to follow in 2018. Adding Earl Thomas to the secondary shouldn't change your excitement for Xavier Woods, unless it gets you more excited about what Woods can bring to the table. Woods has already shown a penchant for getting to the football and making plays on it in the air. Creating turnovers is as much about instinct and a natural ability to play the ball as it is about being in the right spot to make a play on the ball. Woods has that natural ability. Bringing in Earl Thomas enhances what you can do with Woods. First, as I mentioned before, adding Thomas would allow you to drop Woods into the box to help with the run or to cover the tight end in what was Byron Jones' role. Additionally, when the opposition comes onto the field in 11-personnel (3 WR and 1 RB), the Dallas Cowboys can stay in their base 4-3. Now you might be asking yourself, "why would they want to stay in their base 4-3 against a passing formation?" The answer is that teams will run out of 11 personnel on early downs or in obvious running downs. Woods' ability to cover from the slot allows you to stay in a defensive package that can help you defend the run better. With the NFL playing 11-personnel more than 70% of the time, having the flexibility to stay in base packages is a huge advantage on early downs. 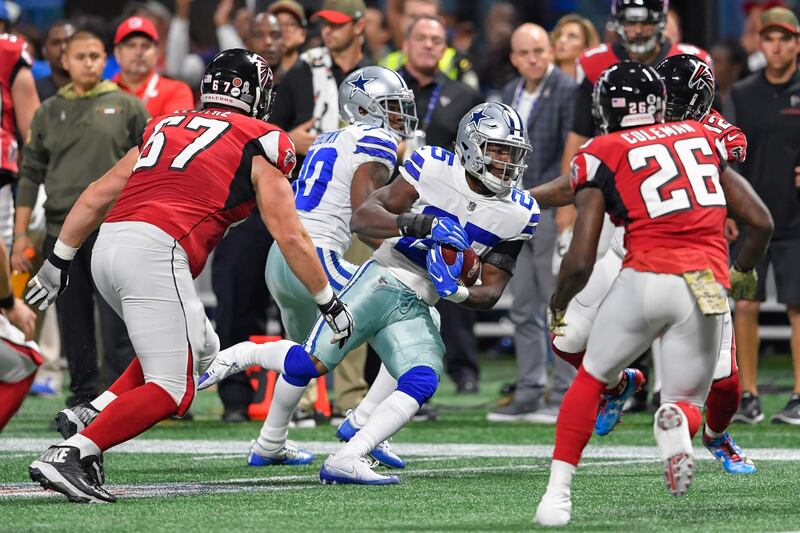 Offenses win when they can dictate what personnel groupings you can play, and the Cowboys defense could have an advantage against the run if they can leave three linebackers on the field on first and second down. We love the potential that Xavier Woods has to offer, and for good reason. So, we should be excited about the opportunity to put Earl Thomas next to Woods in the secondary. Xavier Woods and Earl Thomas in the back-end of an ascending secondary would make life miserable for opposing offenses trying to attack the middle of the field. That sounds like a super recipe for success.